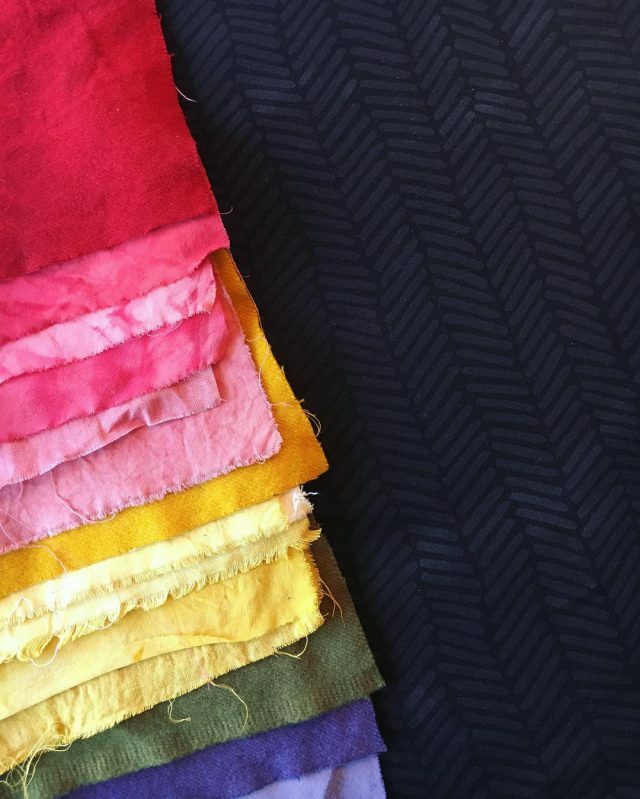 It’s been such a treat to get updates about the fabric shops carrying Arroyo. 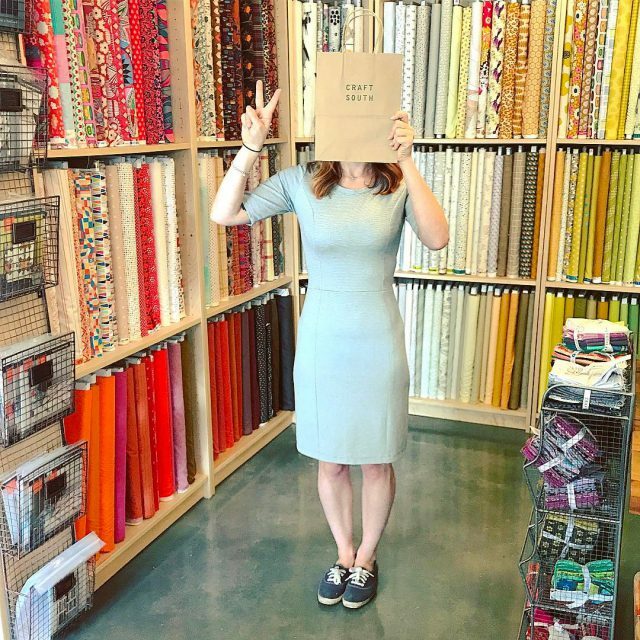 When I heard that Craft South in Nashville was carrying Arroyo fabrics, I reached out to the owner of this lovely shop (who also happens to be a fabric designer!) to interview her for my featured stockists series. 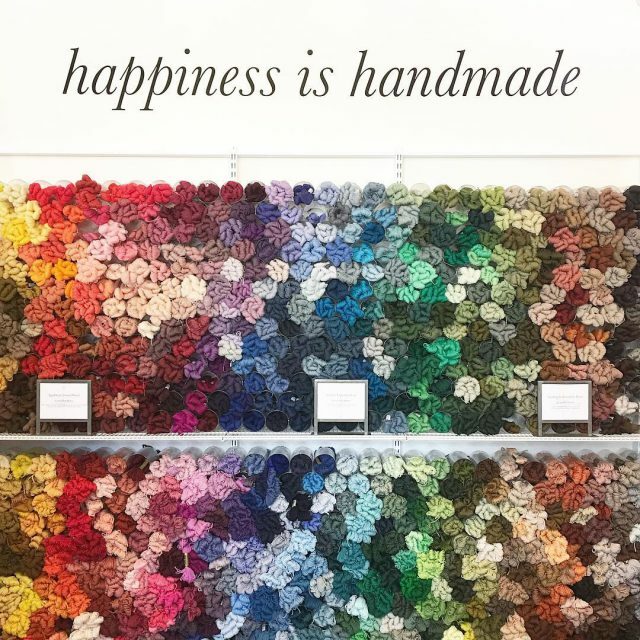 Founded in 2015, Craft South a a beautiful combination of fabric and yarn store, indie gift shop and creative workshop space. The Craft South blog chronicles all the fun things taking place in the shop, and highlights the caliber of creatives that are coming to the shop to teach. So many of my favorite artists and craftspeople have taught at this shop: Carolyn Freidlander, Sarah K Benning, Kristine Vejar from A Verb For Keeping Warm, and Heather Jones have all taught classes in this lovely shop. It looks like an incredible space, and it would be my first stop on a trip to Nashville. 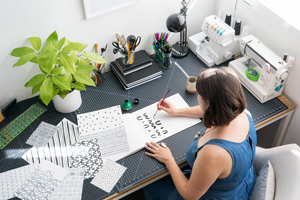 Below is my interview with Craft South owner, Anna Maria Horner. Erin: When did you start making things by hand? 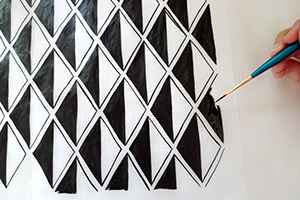 Anna Maria: I was making one thing or another from my earliest memories. I remember hand sewing at about 5 or 6, as well as being taught to crochet at about that age. Do you remember any of your early DIY projects? 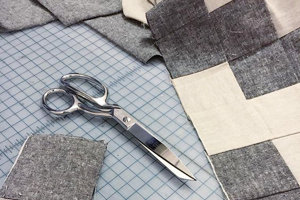 I loved Barbies and making things for them, and I learned how to thread a needle because I wanted to make her a little quilt from my mother’s fabric scraps. My first attempt was with tape, which did not work, haha! I can explicitly remember sewing with a sort of whip stitch around the pieces, and suffering the consequence of sewing too close to the edge and because the stitches were slipping through. So I innately moved in a bit for them to stay put. We’ll call my first intuitive seam allowance. I think of Craft South as a place where we are as eager to learn as we are to teach, as eager to help with your projects as we are to share our own. We have a diverse and beautiful collection of materials that is continually changing and come from so many different sources. I think what really sets us apart is the mix of crafting endeavors that we supply for and the Southern flavor that using local and regional vendors allows us to share. I love when we are hosting an instructor and doing a weekend workshop. 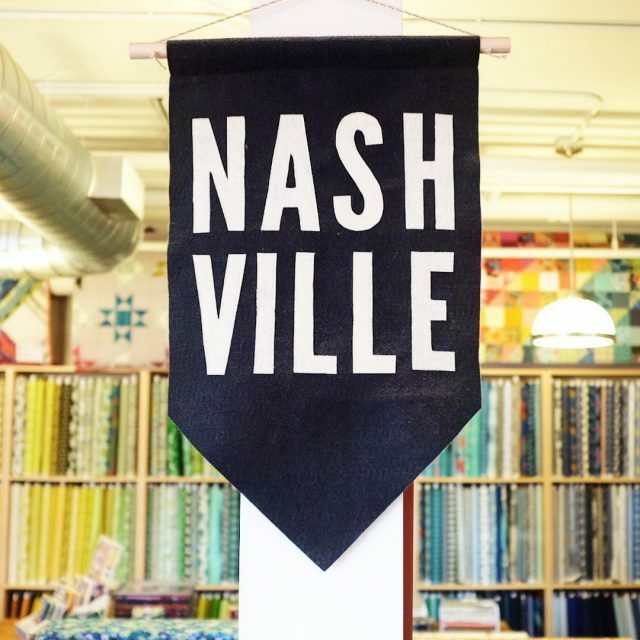 It is so fun to have the studio buzzing with making and chatting while the shop is filled with makers and their projects in progress as well as tourists getting a feel for the wonderful 12th South neighborhood of Nashville. But secretly I also love being there totally by myself, on a closed day and tinkering with display and contemplating the space. I’m really enjoying the applique quilt I am working on with my next collection of fabrics, Sweet Dreams. It’s a diverse mix of fussy patchwork, simply piecing and applique so a little of everything, which I love.